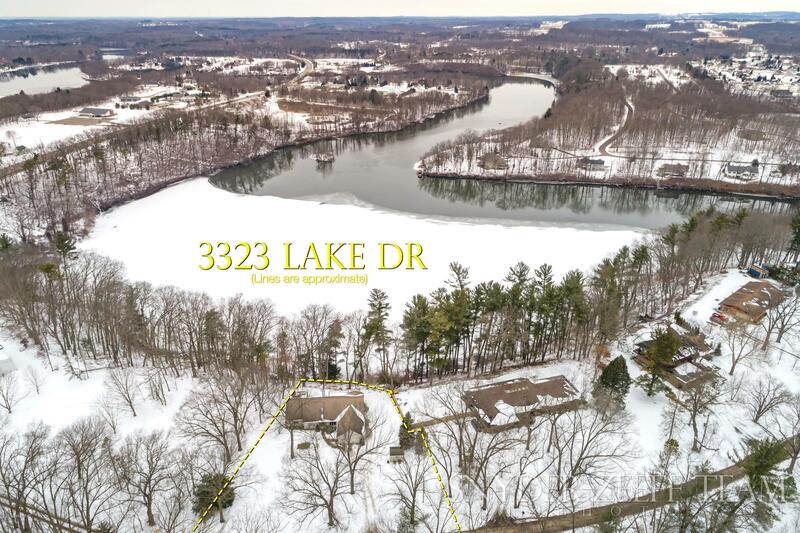 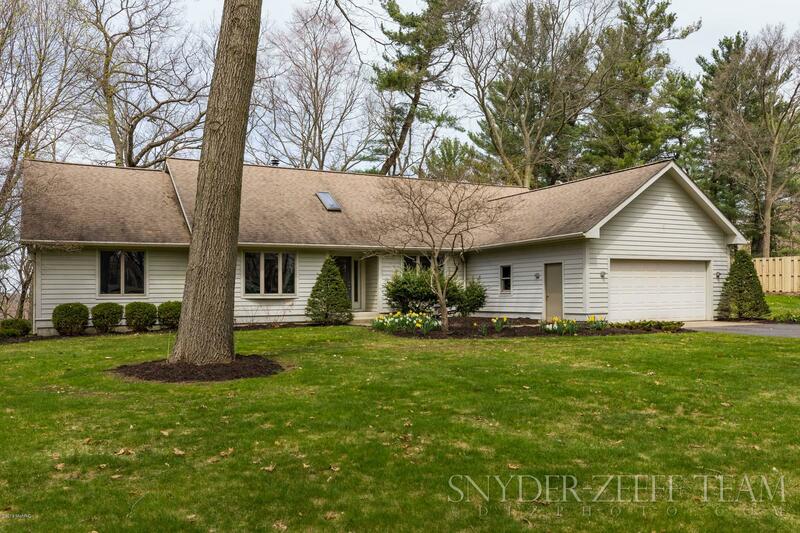 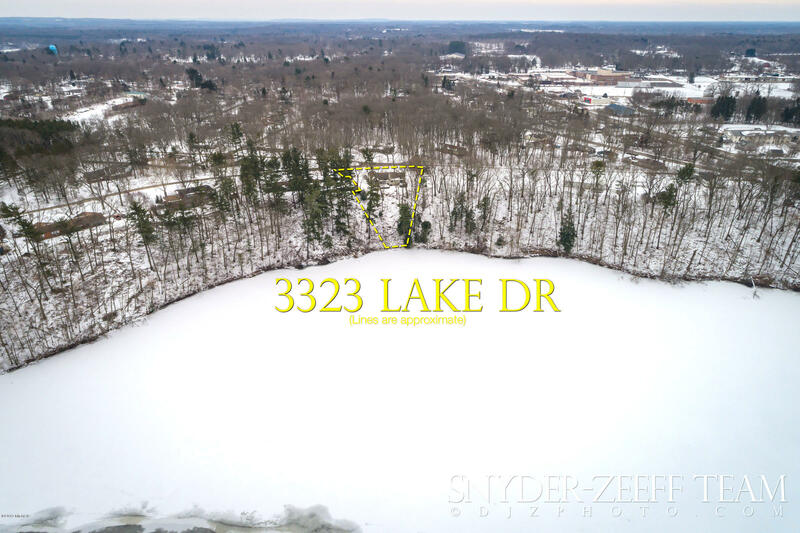 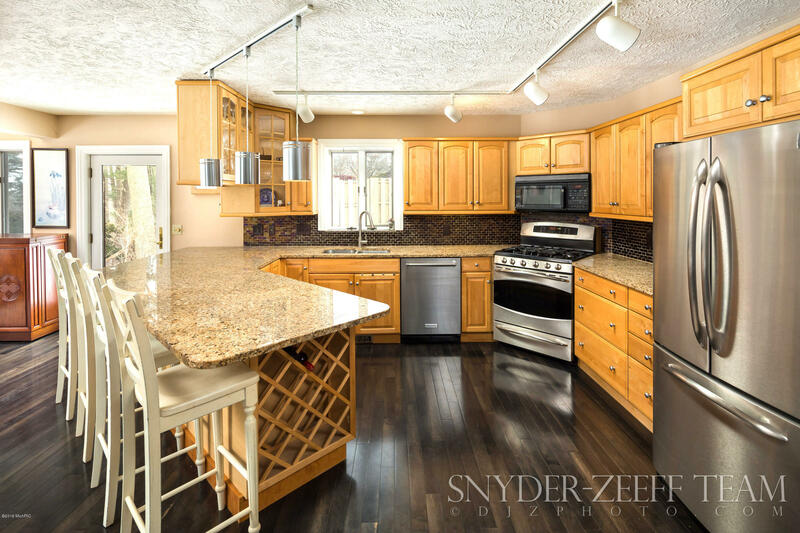 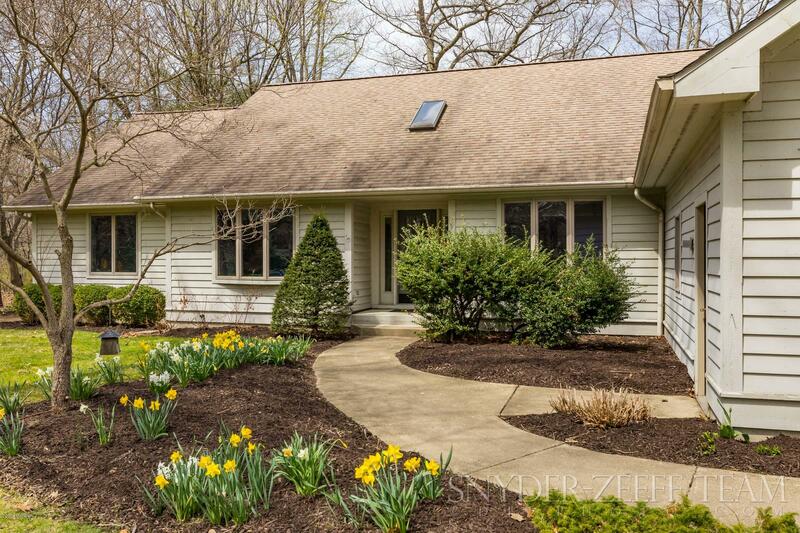 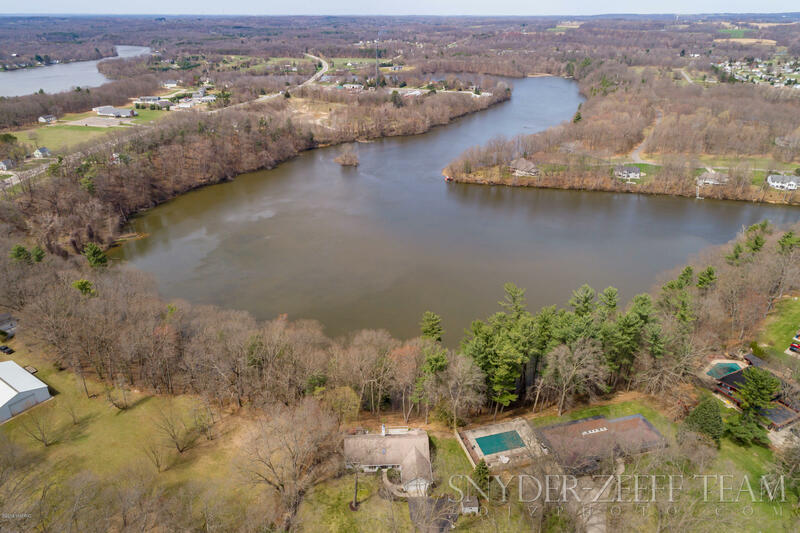 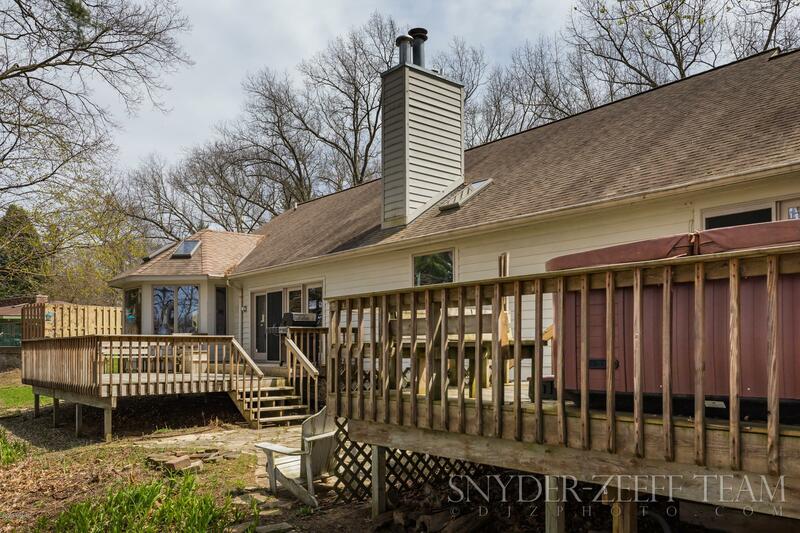 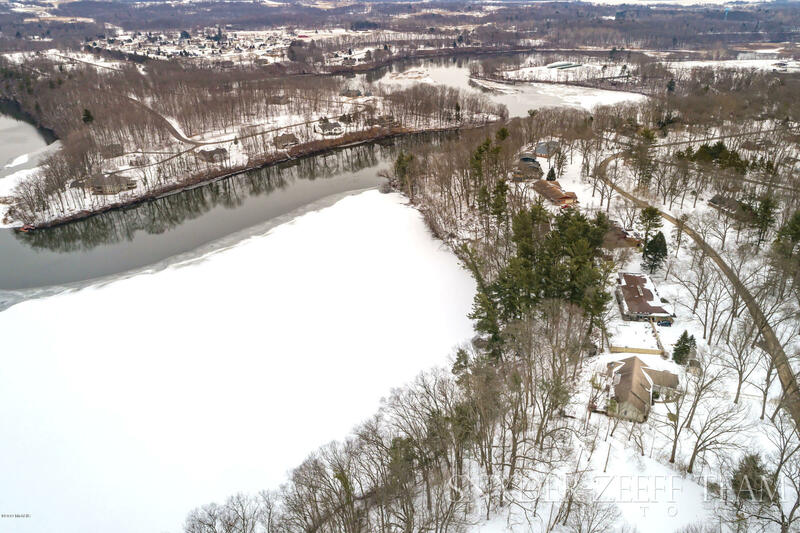 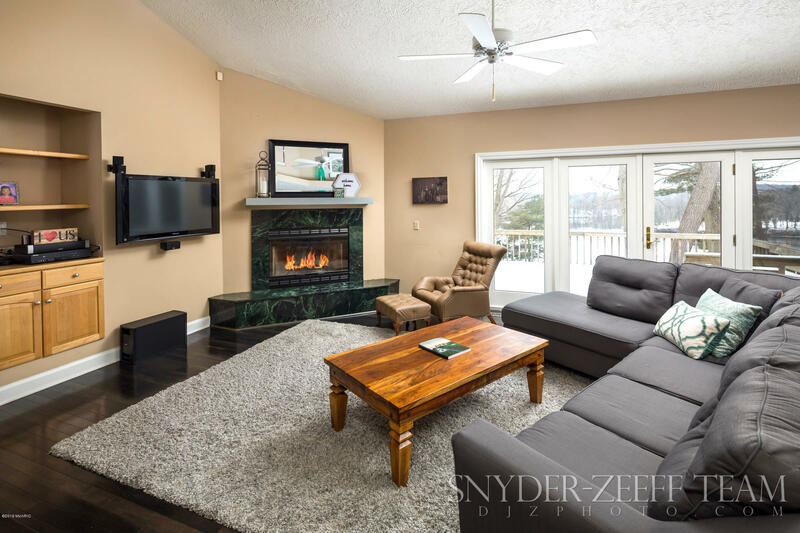 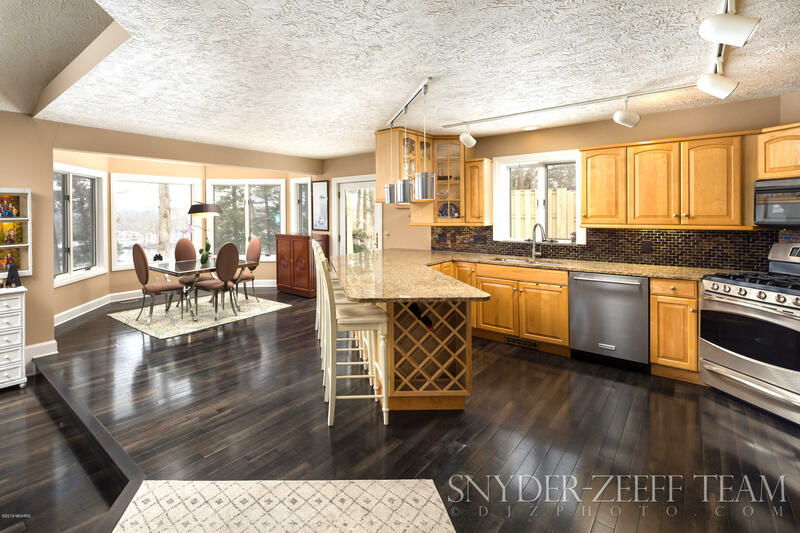 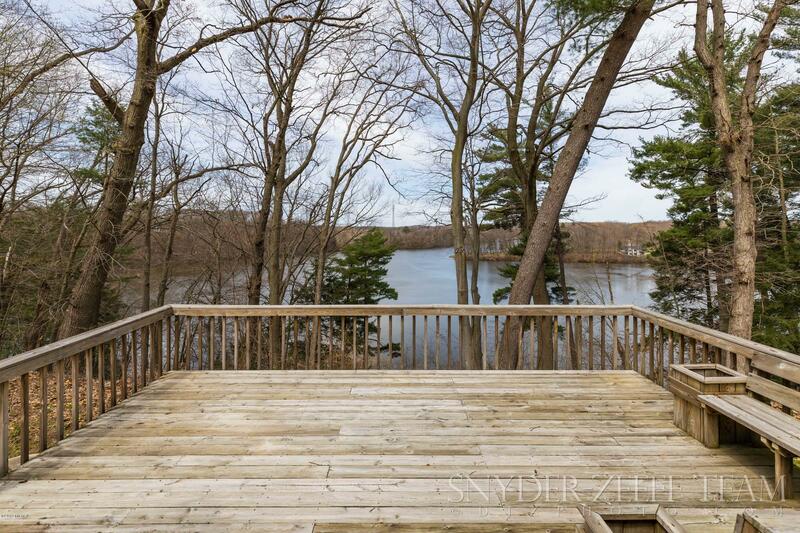 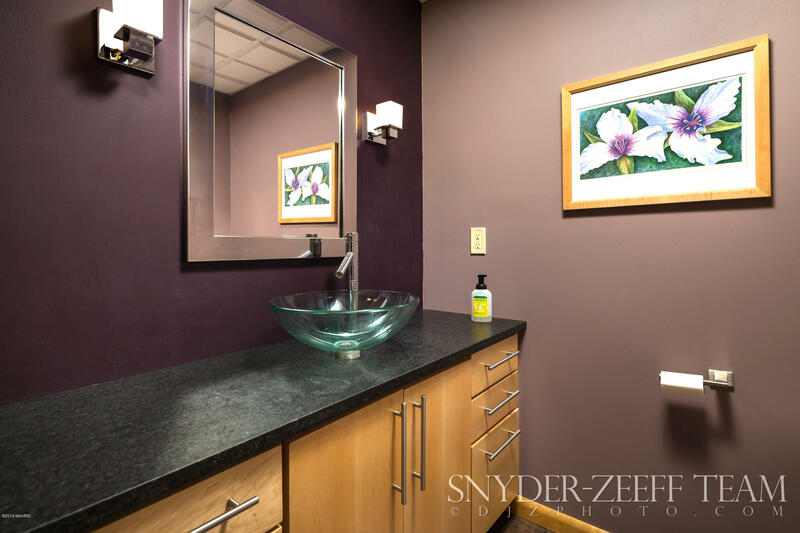 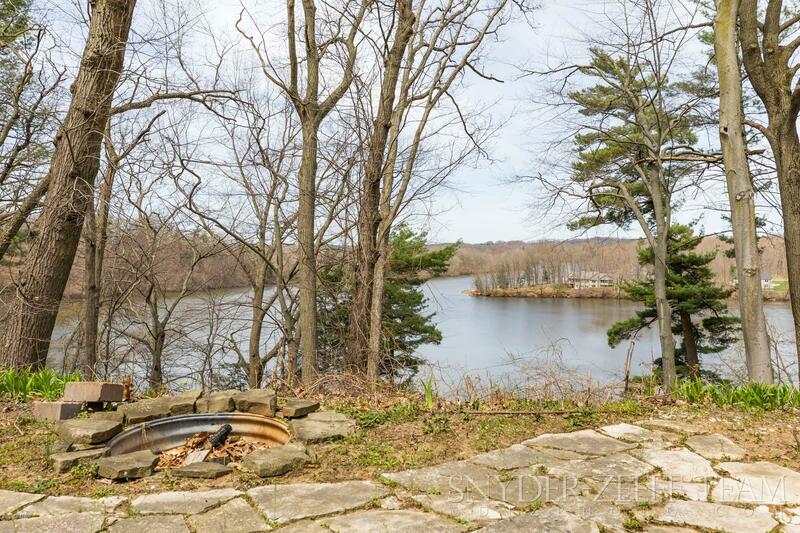 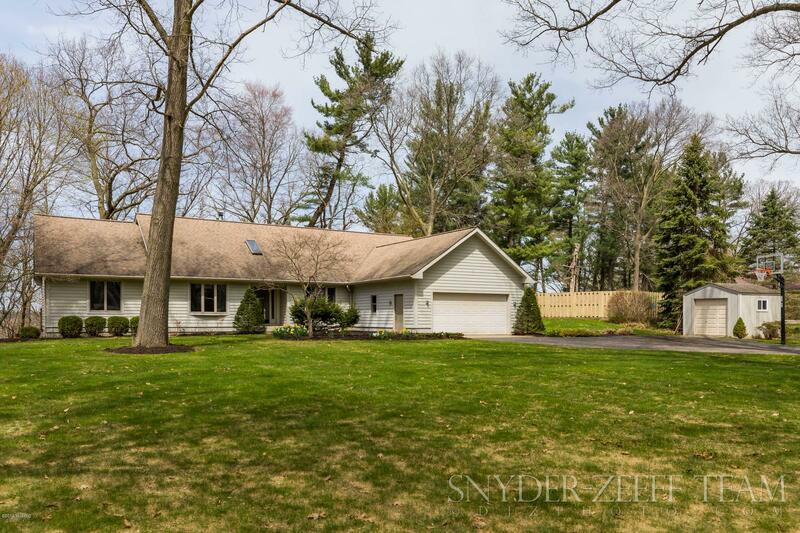 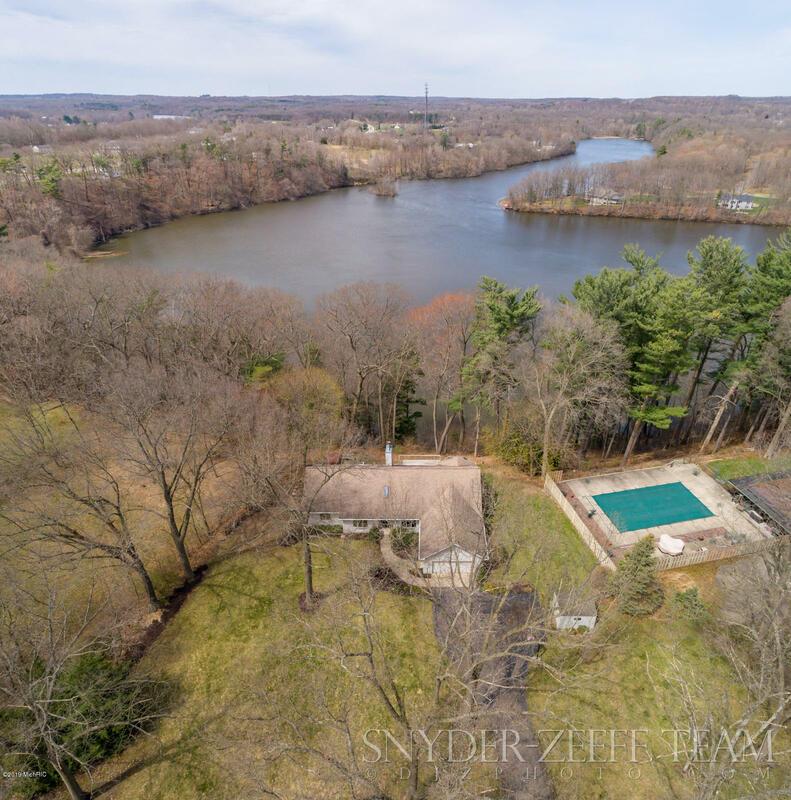 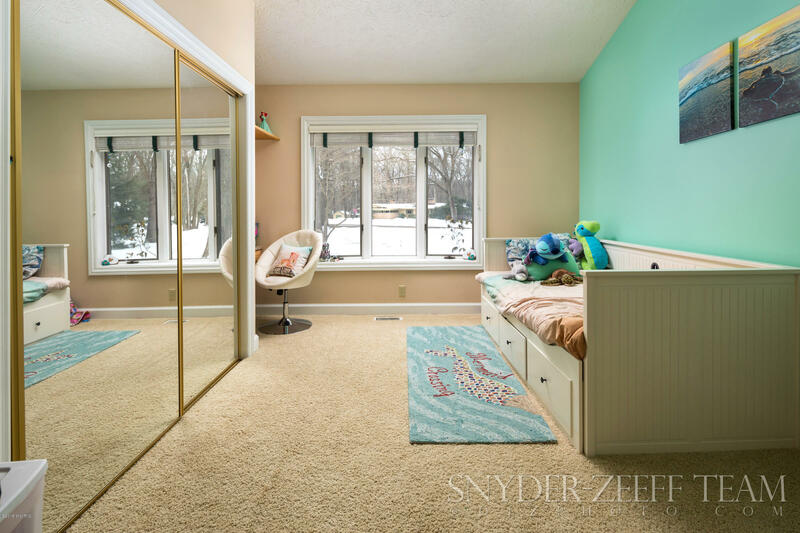 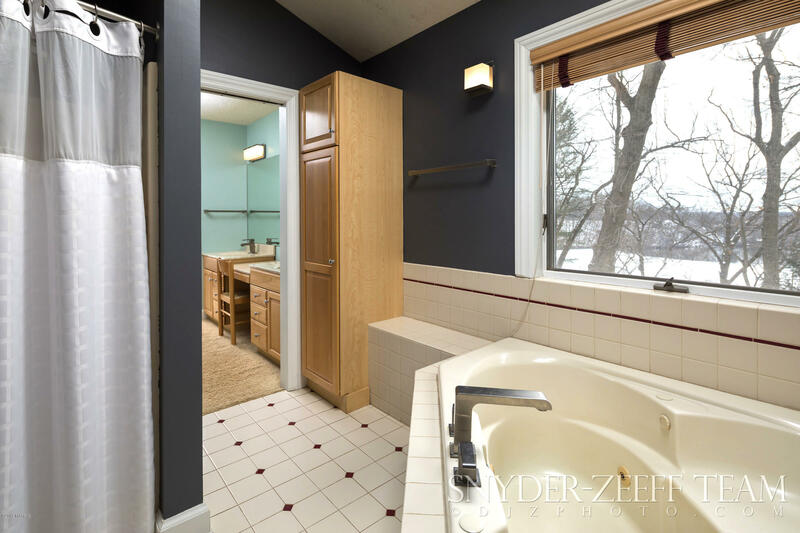 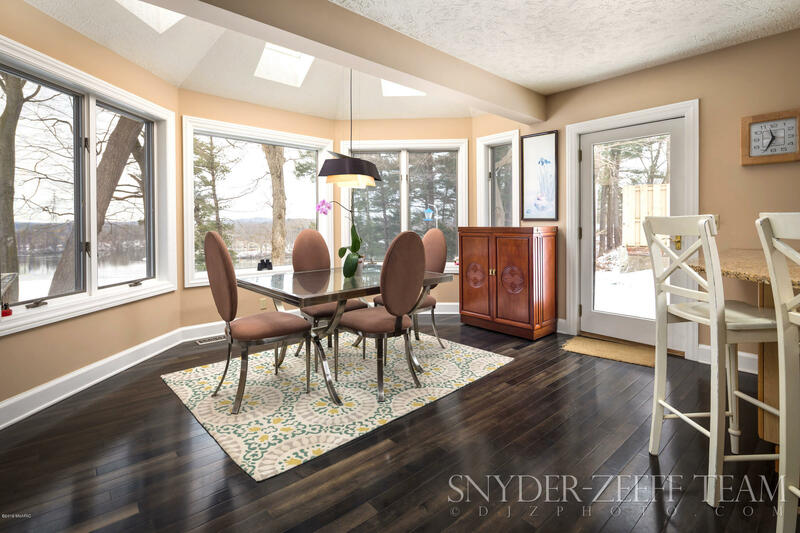 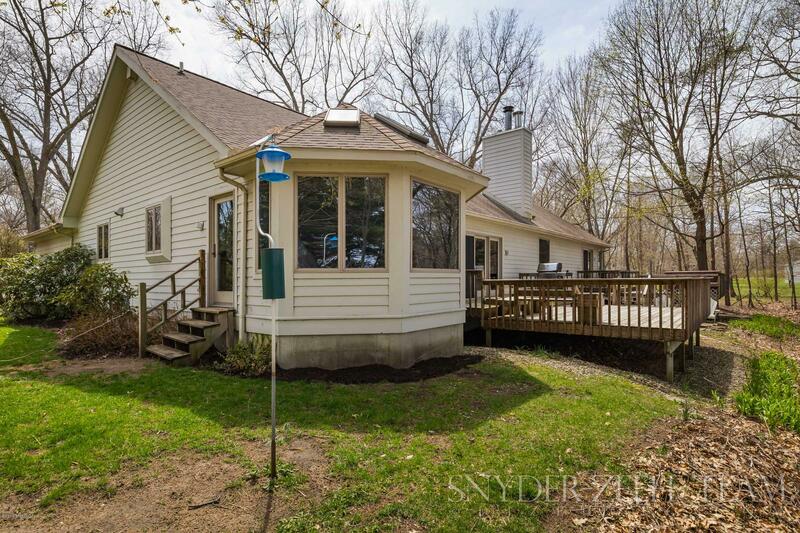 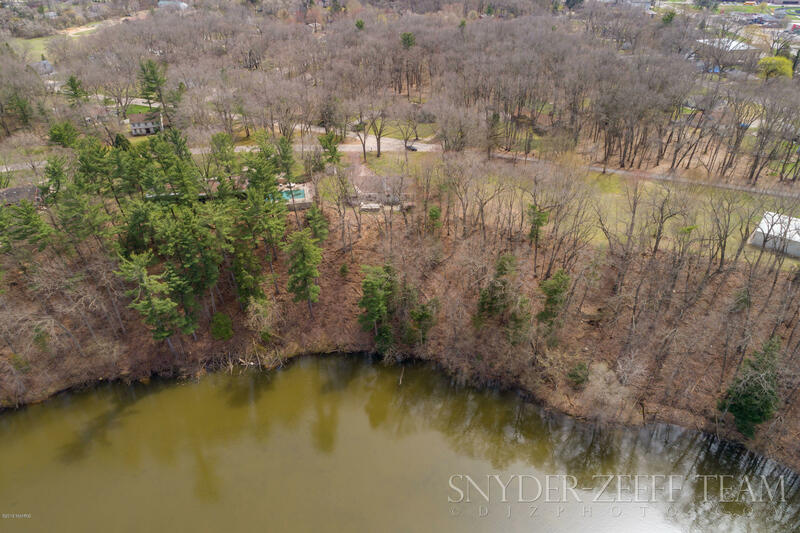 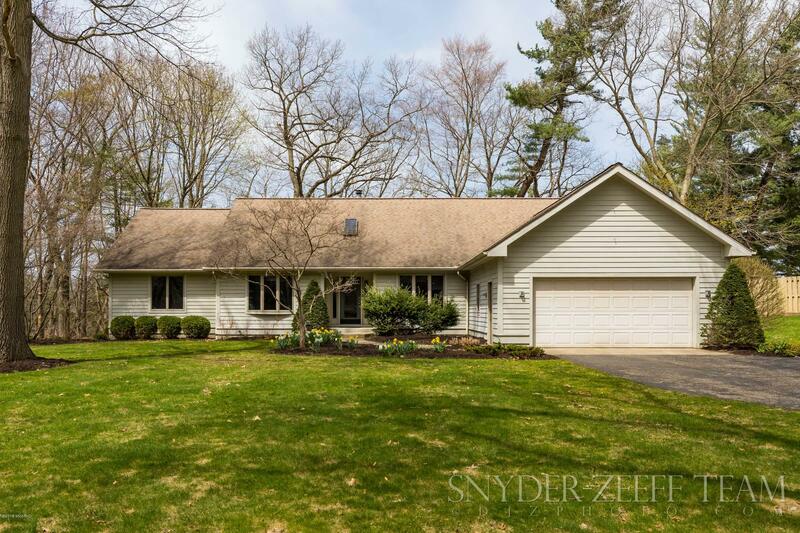 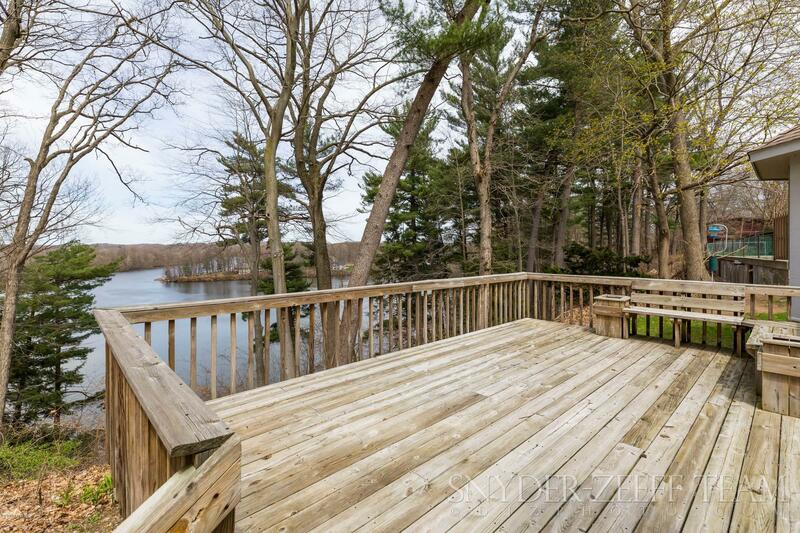 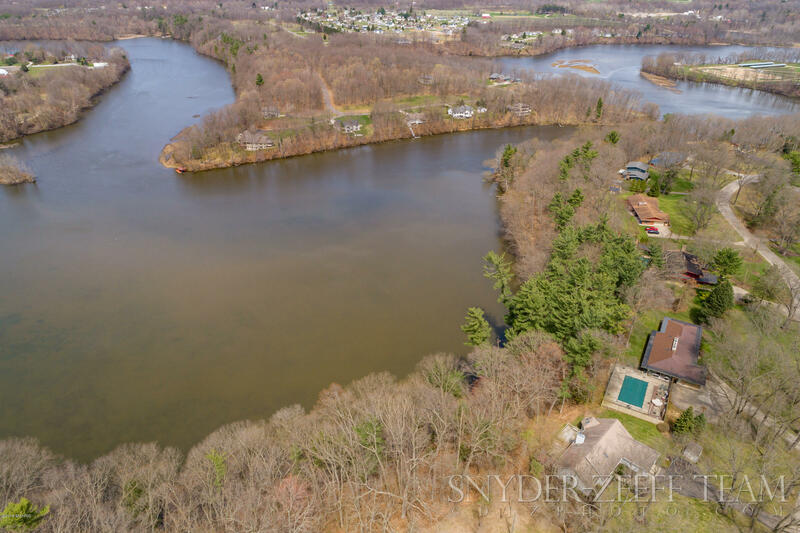 Property Description: Stunning home located on the bend of the Kalamazoo River. 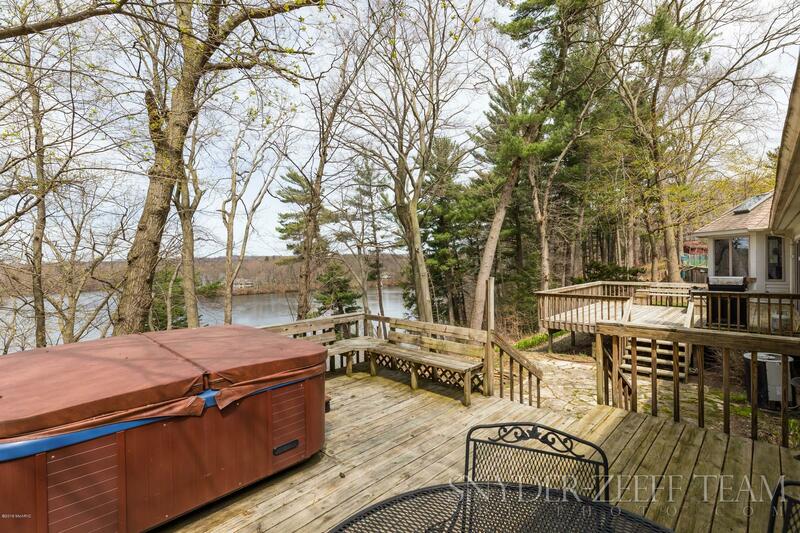 You can watch the Bald Eagles from your back porch and enjoy nature at its finest. 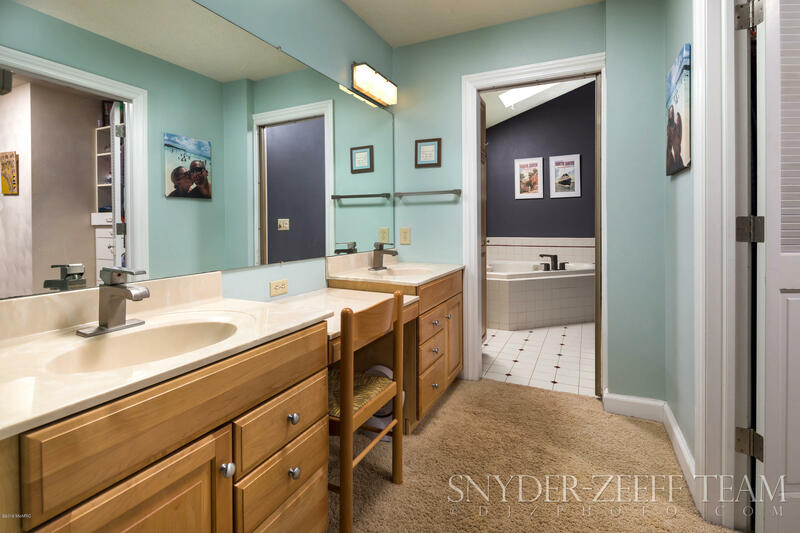 This home features 4 bedrooms on the main floor (the forth bedroom is currently being used as an office) and 2 full baths. 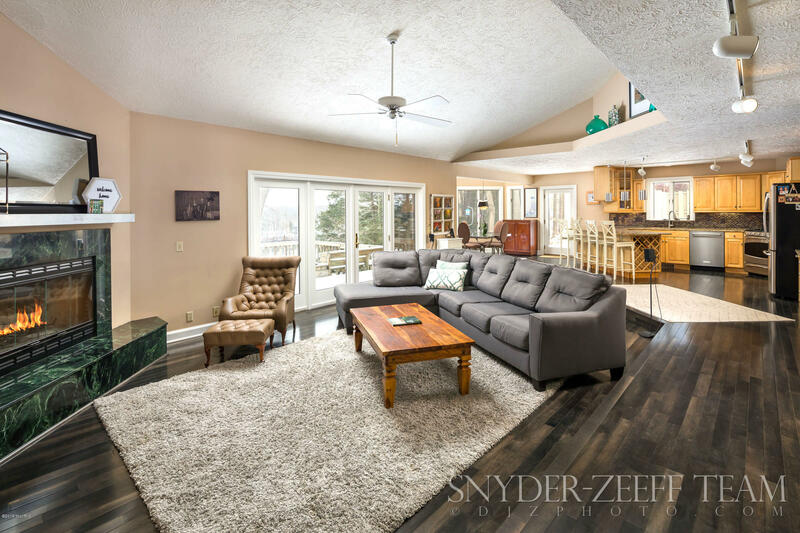 This open concept home has hard wood floors and a sunken living room. 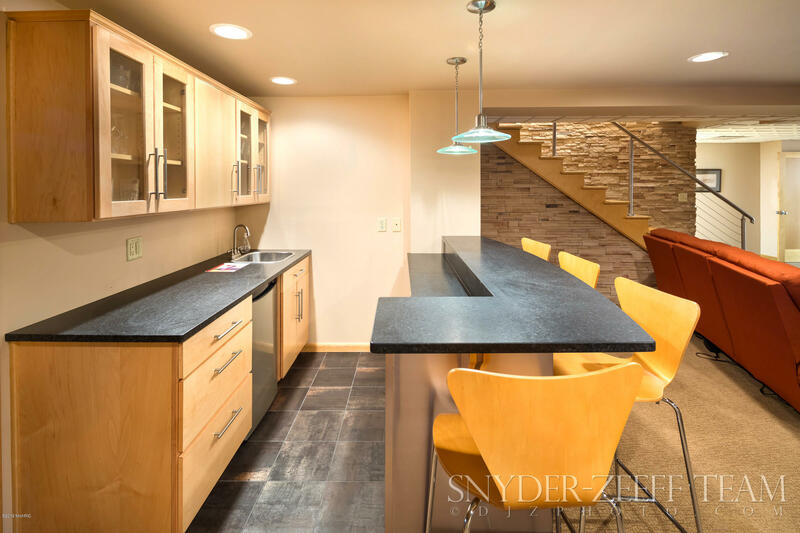 The kitchen features granite counter tops and Merillot Cabinets. 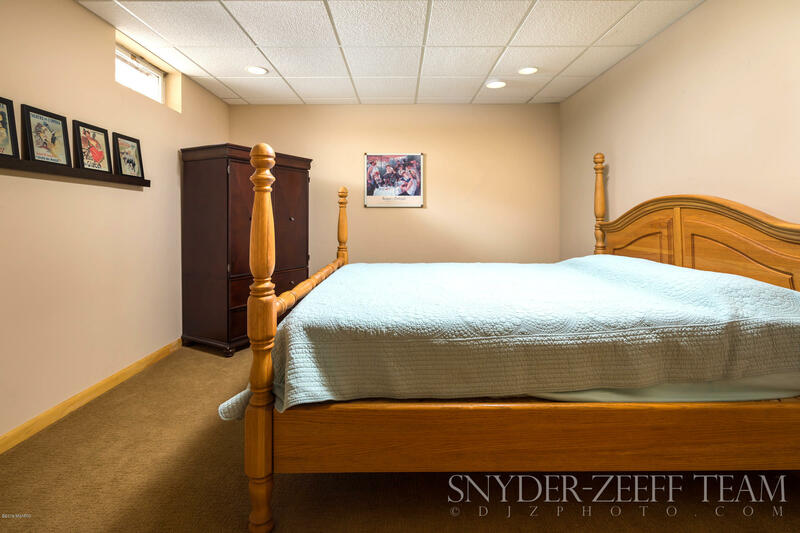 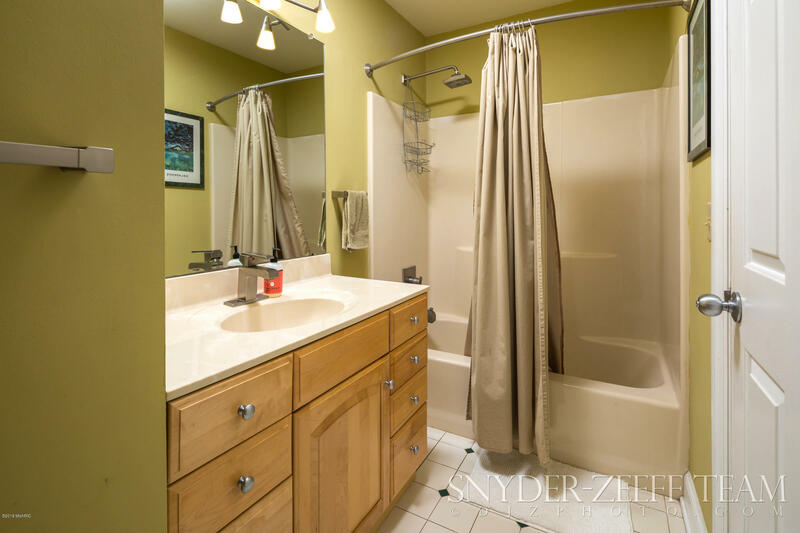 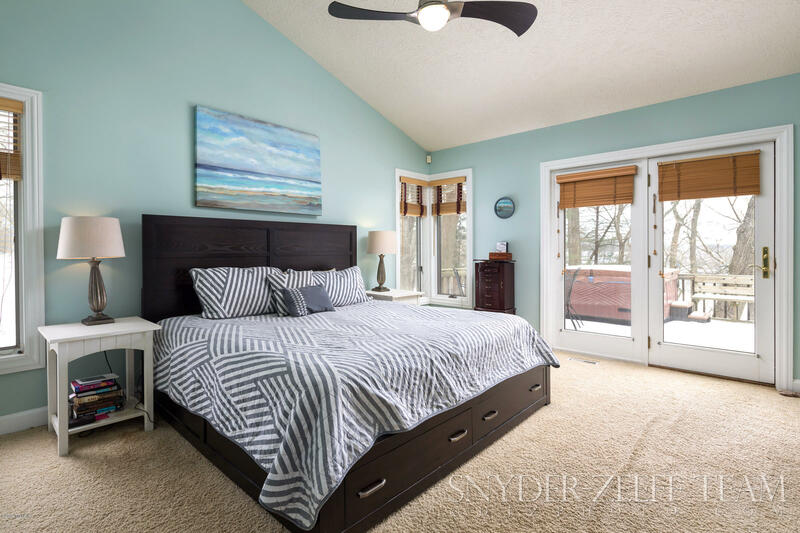 The master suite includes a whirlpool tub, and french doors to your private deck! 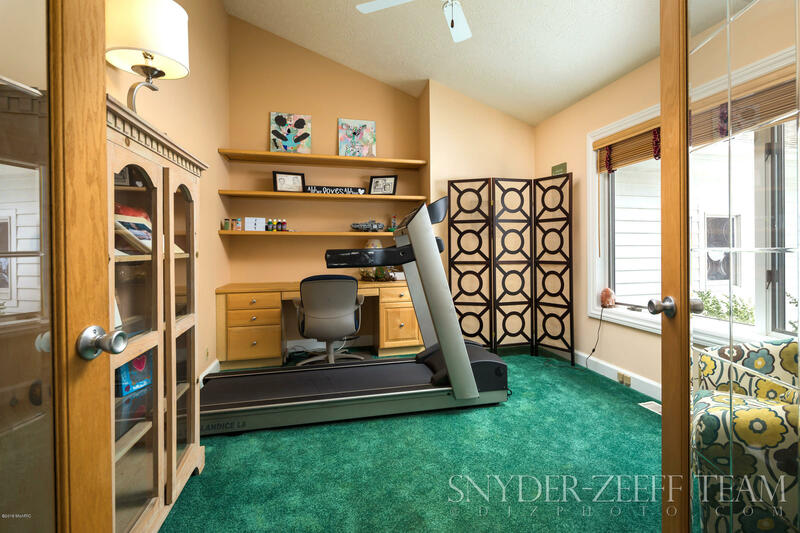 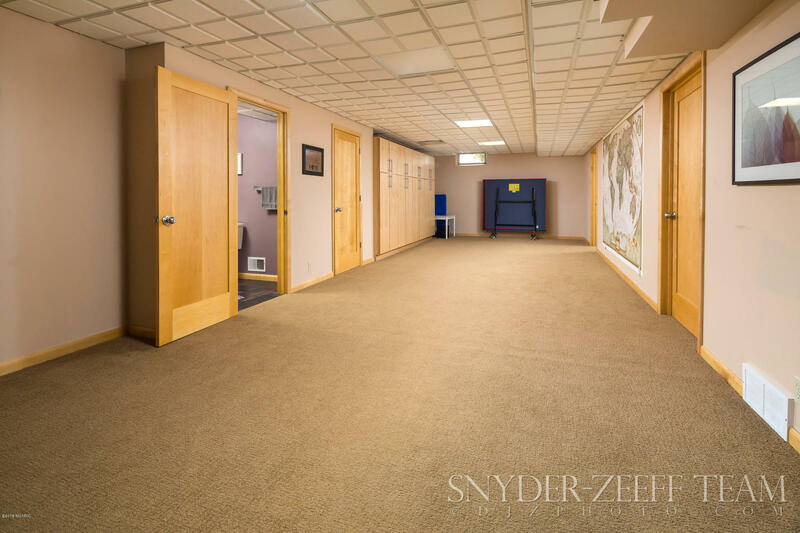 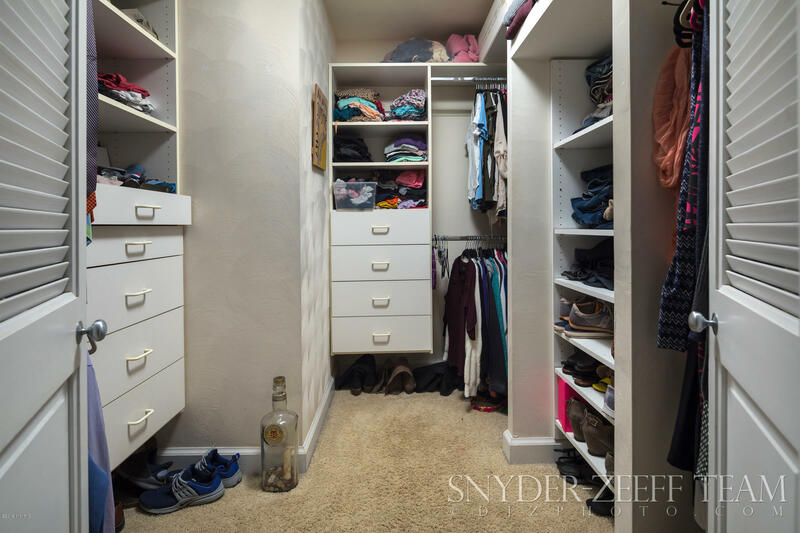 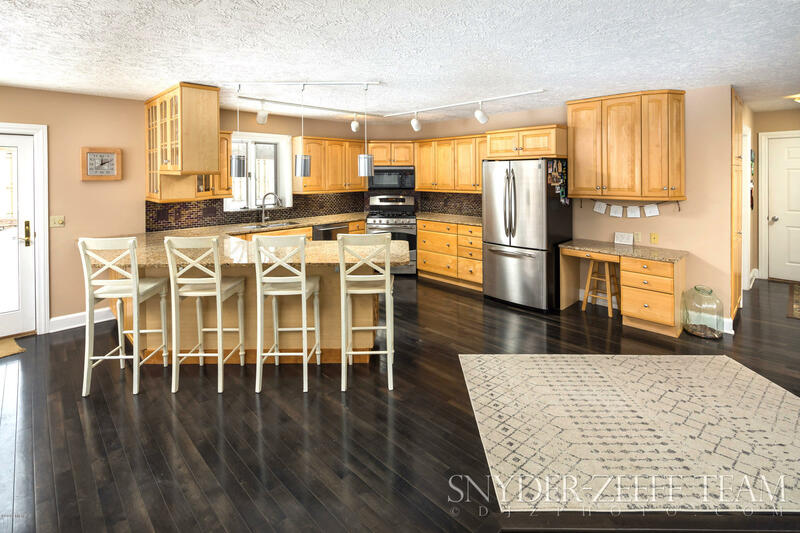 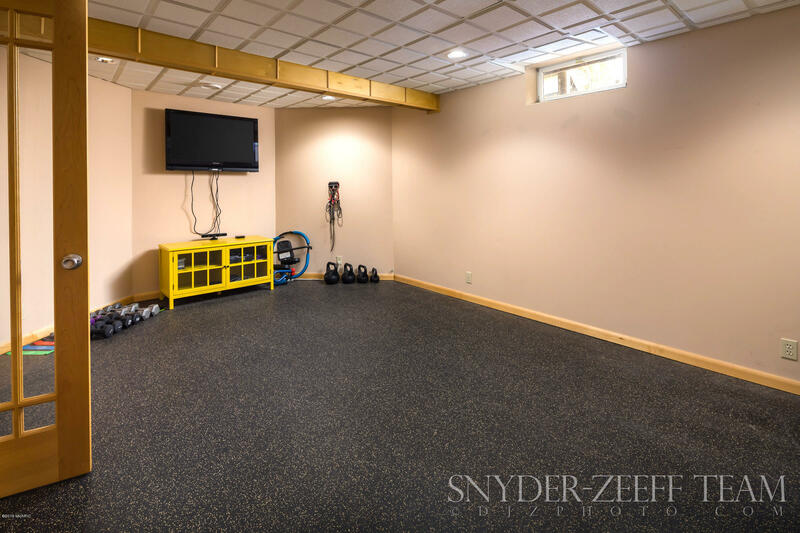 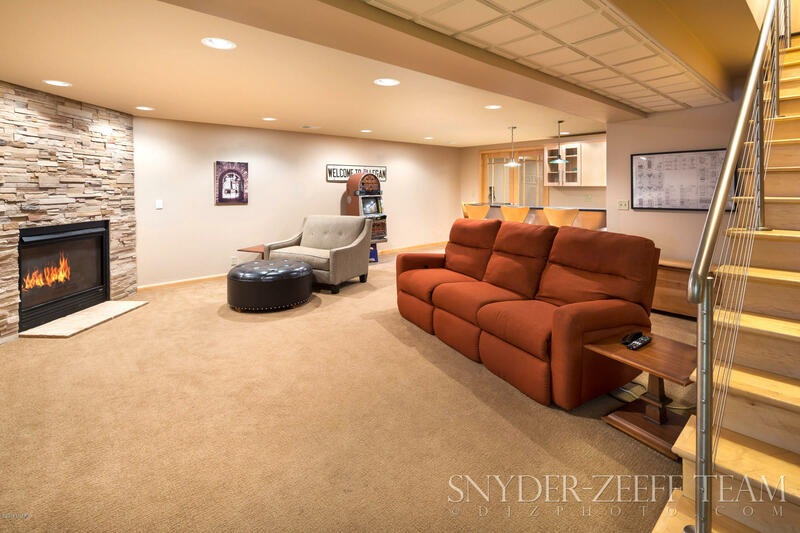 The incredible lower level is perfect for entertaining with a wet bar, exercise room with rubber flooring, non-conforming 5th bedroom, cedar closet, gas fireplace, and tons of storage! 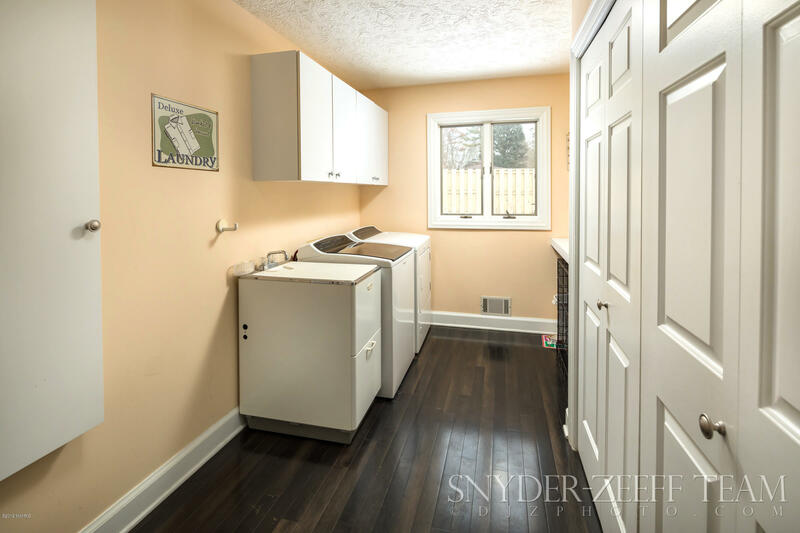 Extras include security system, hot tub, Anderson windows, new dishwasher, underground sprinkling and vaulted ceilings.The home also has hardy board siding which is a premiere siding material.